Oriental rugs are widely prized due to their durability, ease of care and incredible beauty. An interior design oriental rug can serve as the centerpiece for a gorgeous and well put together room which you will be proud to show off to visitors. Before purchasing your oriental rug, consider the following attributes. 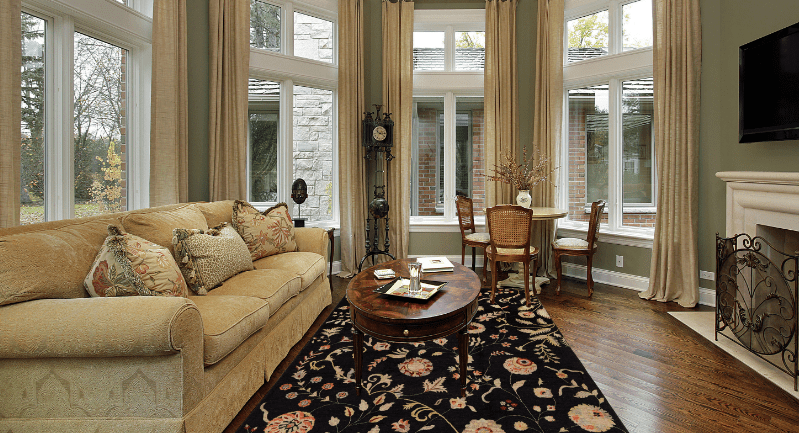 You will need to decide on a color scheme for your oriental rug. The right colors for your home, quite simply, will be the colors that most appeal to you. If needed, you can take cues from already-existing elements such as drapes or furniture, but many homeowners may choose to build their décor around their rugs. In decorating, dark colors may have a tendency to make a room feel smaller. If you want to create a warm, rich, cozy environment, a more darkly colored oriental rug might be perfect for your space. If you are hoping to beautifully brighten or enlarge a space, light or vivid colors could be the best choice for your interior design oriental rug. One of these rugs in pale colors may help add a sense of light and visual depth to your home. Before investing in a lovely new rug for your house, you will also have to decide on a size. Many homeowners prefer to leave a border to show their hardwood, tile or other flooring material, so you may wish to choose a rug that is slightly smaller than the space in which it will be placed. If you feel uncertain about your choice, an expert interior decorator can likely assist you. Oriental rugs tend to be available in a number of designs. These may include medallion, geometric, paneled and much more. 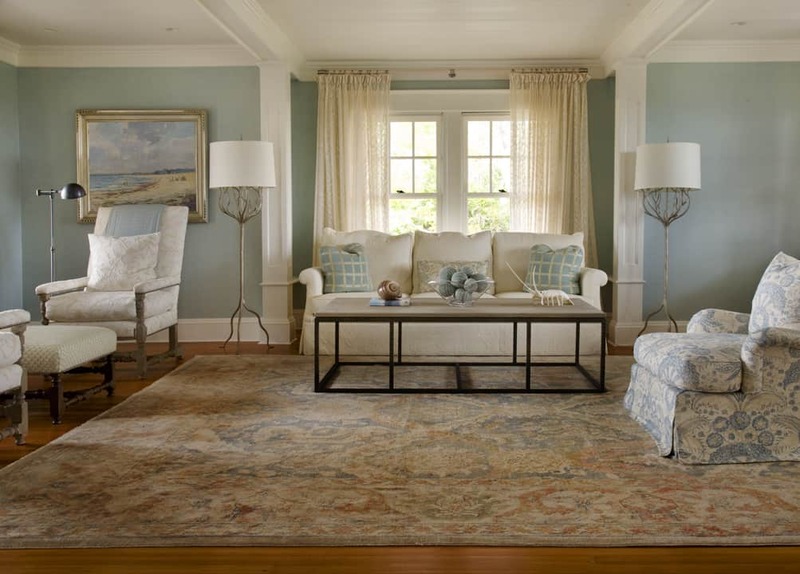 When choosing the ideal rug pattern for your home, your own personal preferences will tend to be your best guide. A lovely interior design oriental rug may be a powerful decorative element for your home. Before you buy, consider elements such as color, size and design, and let your own preferences direct your decision.